Walraven Saddle Clamp 125MM N.B. 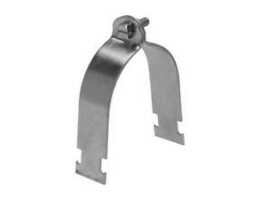 Zine Plated (B3103140) Zinc Plated Zinc Plated tight fit with pull down self colour hot dip galvanized .BIS Fixing Systems contains products for plumbing, mechanica..
Walraven Saddle Clamp 150MM N.B. Zine Plated (B3103168) Zinc Plated Zinc Plated tight fit with pull down self colour hot dip galvanized .BIS Fixing Systems contains products for plumbing, mechanica..
Walraven Saddle Clamp 15MM N.B. Zine Plated (B3103021) Zinc Plated Zinc Plated tight fit with pull down self colour hot dip galvanized .BIS Fixing Systems contains products for plumbing, mechanical..
Walraven Saddle Clamp 20MM N.B. Zine Plated (B3103027) Zinc Plated Zinc Plated tight fit with pull down self colour hot dip galvanized .BIS Fixing Systems contains products for plumbing, mechanical..
Walraven Saddle Clamp 25MM N.B. Zine Plated (B3103034) Zinc Plated Zinc Plated tight fit with pull down self colour hot dip galvanized .BIS Fixing Systems contains products for plumbing, mechanical..
Walraven Saddle Clamp 32MM N.B. Zine Plated (B3103042) Zinc Plated Zinc Plated tight fit with pull down self colour hot dip galvanized .BIS Fixing Systems contains products for plumbing, mechanical..
Walraven Saddle Clamp 40MM N.B. Zine Plated (B3103048) Zinc Plated Zinc Plated tight fit with pull down self colour hot dip galvanized .BIS Fixing Systems contains products for plumbing, mechanical..
Walraven Saddle Clamp 50MM N.B. 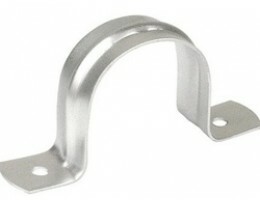 Zine Plated (B3103060) Zinc Plated Zinc Plated tight fit with pull down self colour hot dip galvanized .BIS Fixing Systems contains products for plumbing, mechanical..
Walraven Saddle Clamp 65MM N.B. 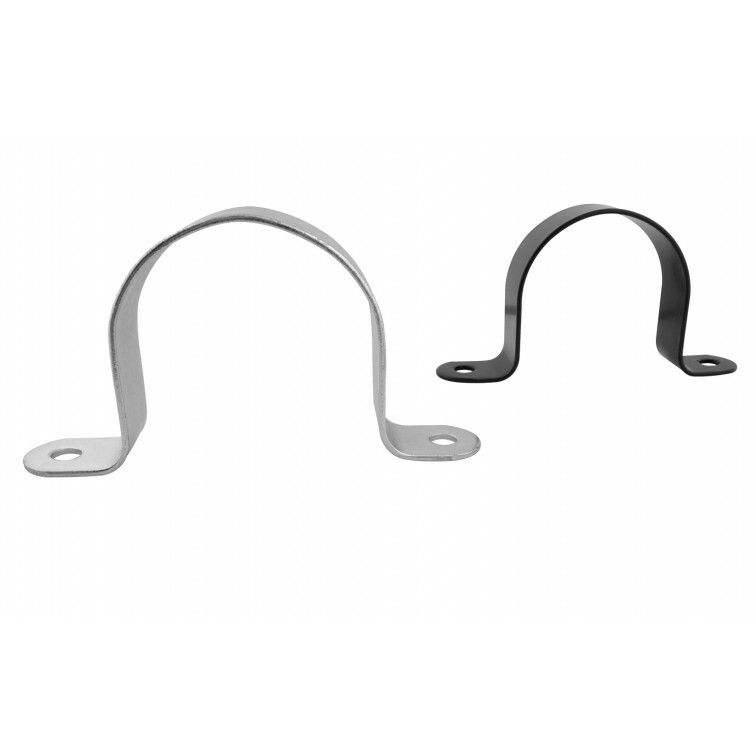 Zine Plated (B3103076) Zinc Plated Zinc Plated tight fit with pull down self colour hot dip galvanized .BIS Fixing Systems contains products for plumbing, mechanical..
Walraven Saddle Clamp 80MM N.B. Zine Plated (B3103089) Zinc Plated Zinc Plated tight fit with pull down self colour hot dip galvanized .BIS Fixing Systems contains products for plumbing, mechanical..